Gap Goes African! – Sooo Fabulous! For the first time ever, Gap is heading to Africa. As part of its worldwide expansion plan, the brand will open its first store in Egypt in July. Gap and Banana Republic stores will launch in Morocco in October. 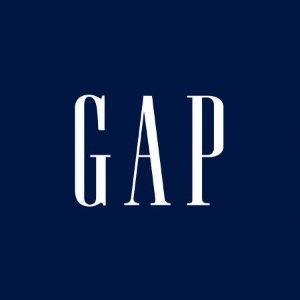 Previously, shoppers in Africa could only buy Gap products through the company’s international online shipping provider. Gap operates in 32 countries worldwide and has nearly 3,300 stores across the globe.